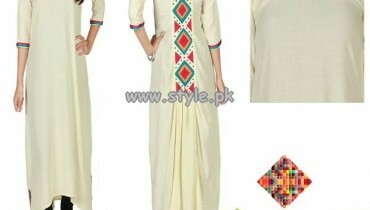 Blocks by Umme Hani is a popular and well known fashion brand in Pakistani fashion industry. 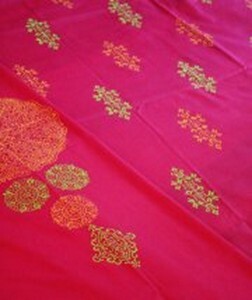 Umme Hani is a talented and popular fabric artist who has worked for many years in order to bring beautiful and elegant art block pieces to its customers. 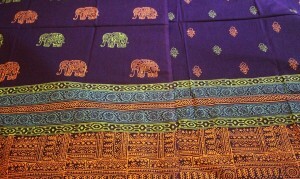 This clothing brand is popular and specializes in beautiful block printed dresses. 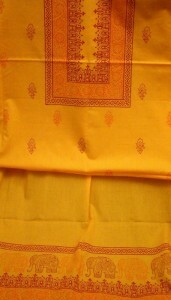 The main aim or goal of Blocks by Umme Hani to design wide range of block printed outfits for casual and formal wears. 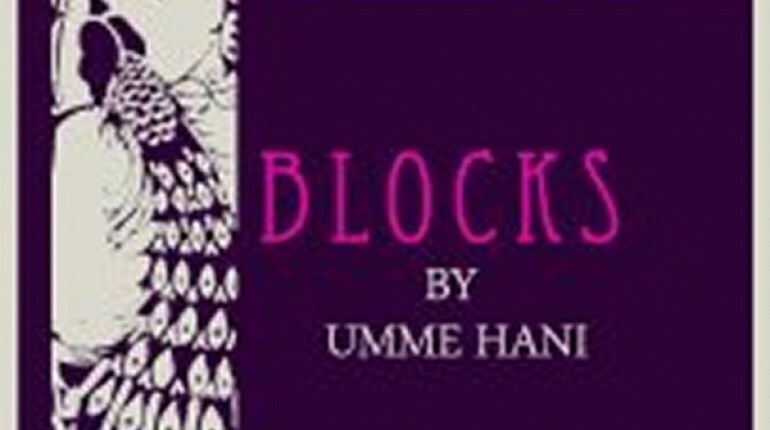 Every year, Blocks by Umme Hani showcased seasonal collections for women and young girls. 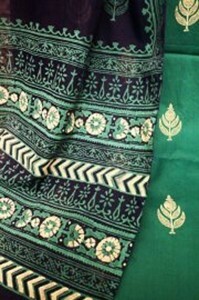 This clothing brand is popular for its vibrant colors and unique block designs beautifully blended with contemporary style of women clothing. Moreover, we would like to mention that Blocks by Umme Hani has no retail outlet and it is easily accessible by clients worldwide with the help of online system. 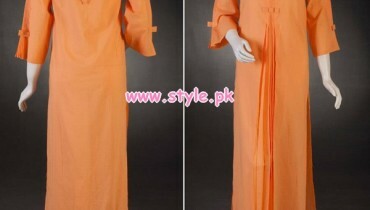 Recently, Blocks by Umme Hani launched latest and exclusive summer collection 2012. 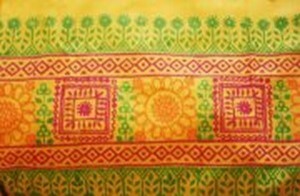 This latest summer collection 2012 by Umme Hani includes wide range of beautiful block prints. 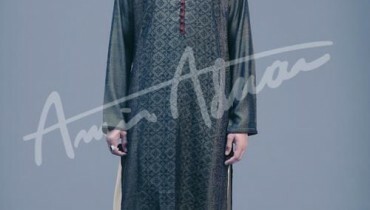 In simple words, we can say that Blocks by Umme Hani summer collection 2012 is simply awesome and decent. 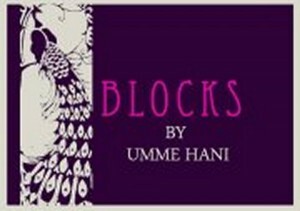 Let’s all women and young girls who would love to wear block prints in summer season they should give a quick look at the latest and exclusive summer collection 2012 of Blocks by Umme Hani. 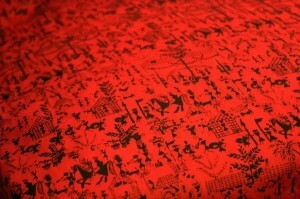 Moreover, Blocks by Umme Hani used high quality fabrics in all block prints. 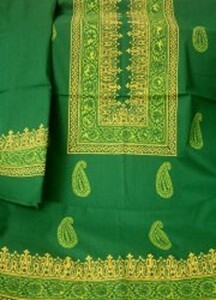 These days, block printed dresses are getting very popular among women and young girls. Because of this reason, Blocks by Umme Hani collection is getting huge popularity and appreciation. If we talk about colors then Umme Hani used attractive and vibrant colors in block prints collection such as red, blue or brown. 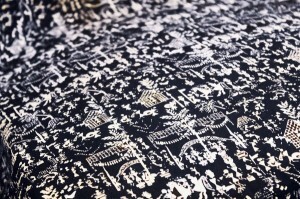 Finally, we can say that blocks by Umme Hani summer collection 2012 is simply stunning and beautiful.